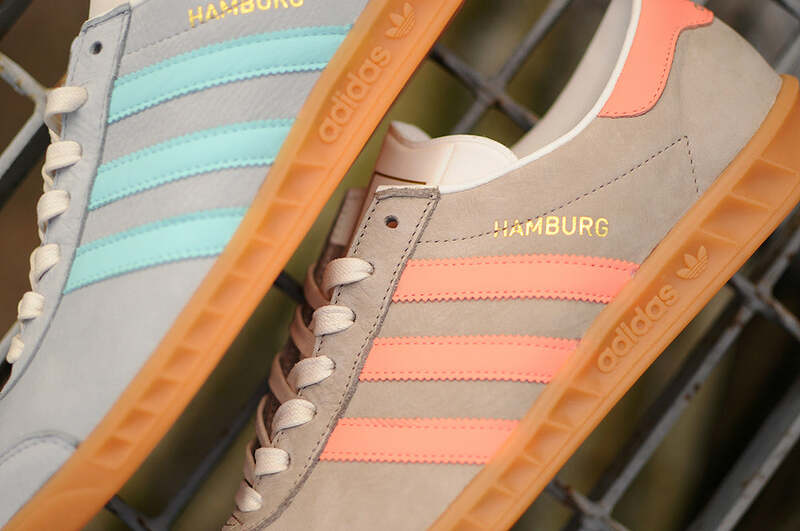 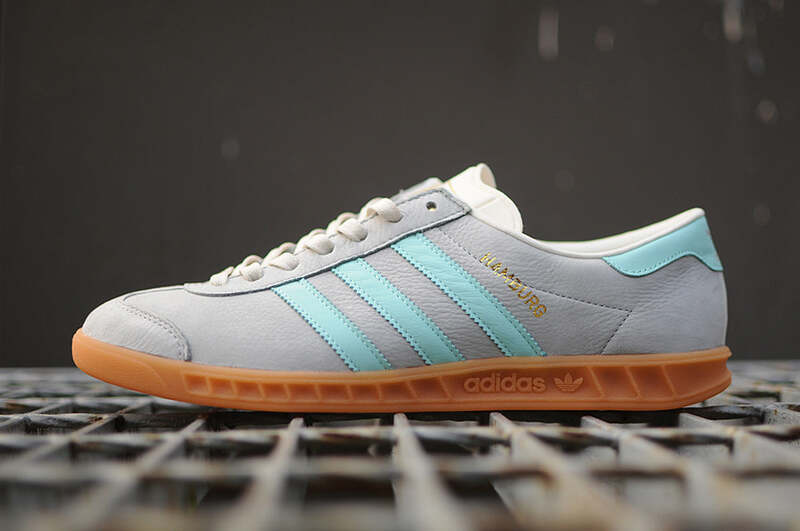 adidas Originals introduce two new colour ups in the Hamburg for Spring / Summer 2015. 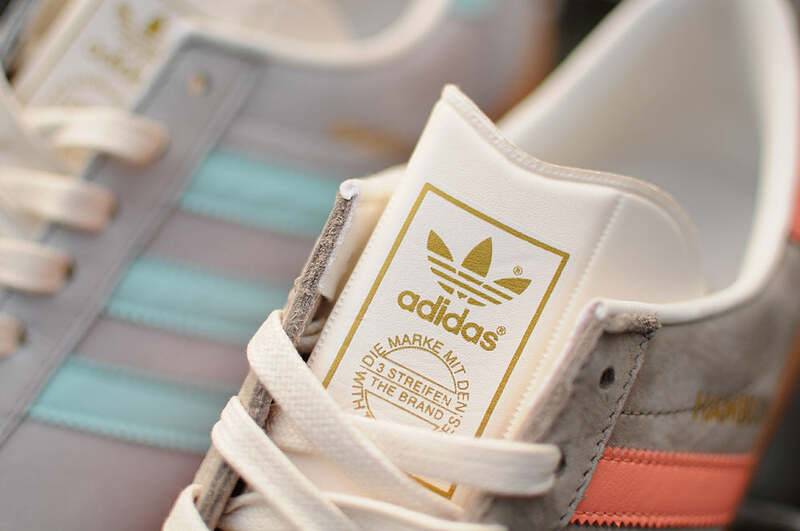 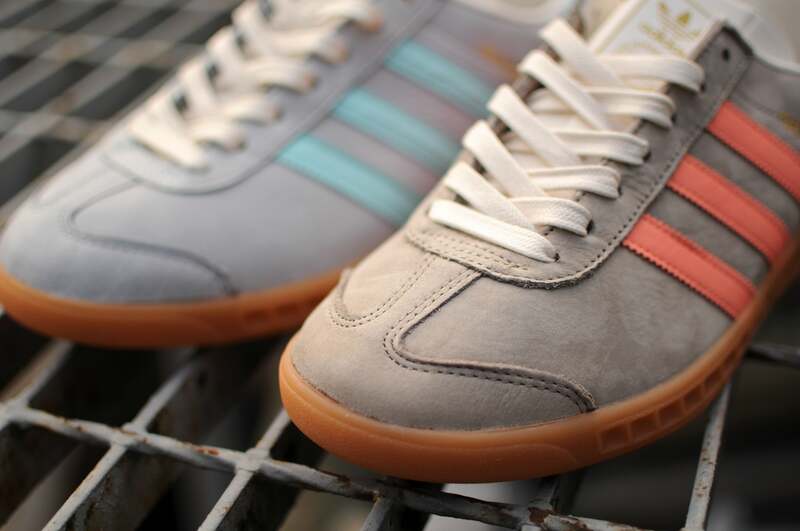 The uppers consist of a premium nubuck with pastel leather accents on the stripes and heel. 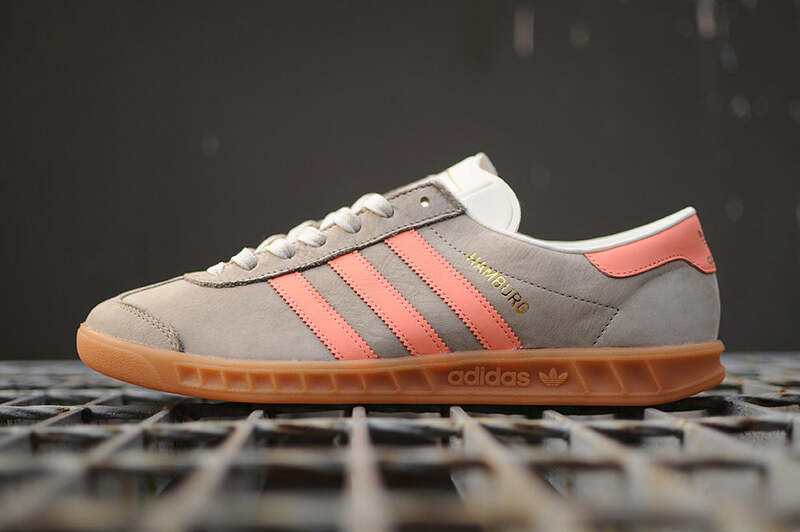 Sat upon an archival adidas gum rubber sole unit.